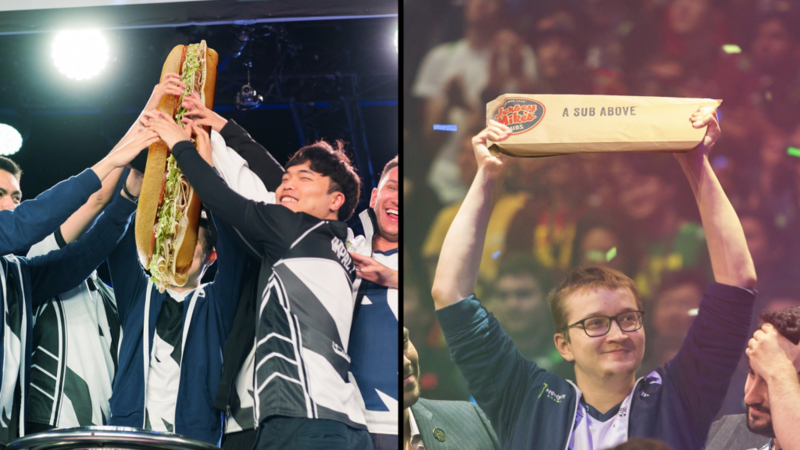 North American esports organisation, Team Liquid, have announced their new sub sandwich sponsor, Jersey Mike’s Subs. 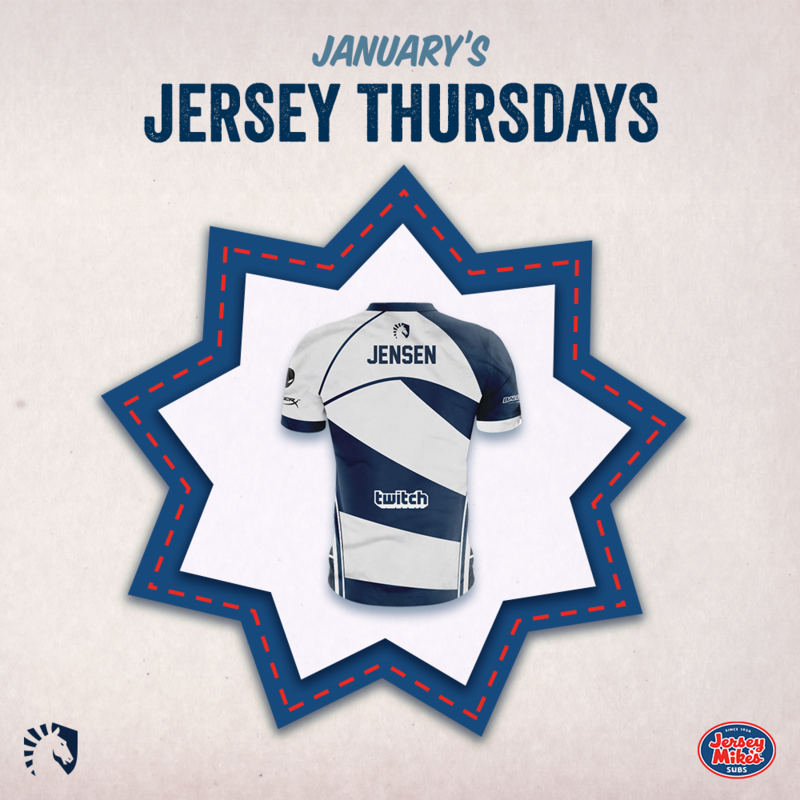 Along with this announcement Team Liquid have stated they will be launching “Jersey Thursdays”, a promotion wherein they will be giving away a different player jersey every third Thursday of each month. This month’s giveaway is featuring the organisation’s newest signing, Nicolaj “Jensen” Jensen. Furthermore, the sponsorship offers a new method to give back to fans which actively supports both brands. If and when Team Liquid win a tournament there will be opportunities to get points that go towards freebies or an upgrade that can be used in store. This is coming soon across all of Team Liquid’s social media accounts. This is not Jersey Mike’s first entry into esports. In 2018 the company sponsored the LCS Summer Split. With Team Liquid heavily involved in the LCS, this move makes sense for both brands to be working closely together. Esports Insider says: It’s always great to see more brands outside of esports enter the market and support specific organisations, even more so when it comes to fast food chains. We wouldn’t be surprised if we saw even more similar outlets now begin to enter the market in 2019 and beyond. Regardless this move is exciting, and we’re sure it’ll prove a tasty partnership for all involved!